A sad trend I’ve seen in leadership is the focus on self. Leadership has, for a time, become more about the leader than the people. And leadership isn’t about the leader. Leadership is about the people. This is a leadership truth you have to remember as you lead. You have to think about the people. The lives of the people you lead. And how your choices impact those people. 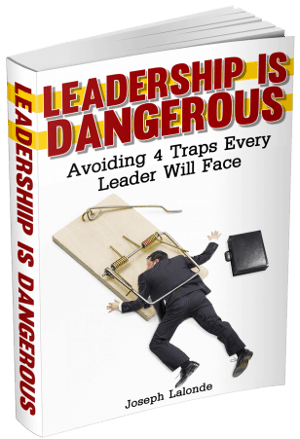 For a time, you may have been told leading is about you. You may have been told leadership is getting the job done, earning more money, or building a bigger organization. None of those things are bad. In fact, many of those are good. Leaders need to get the job done. They need to build a bigger and better organization. And, if they do, earning a bigger paycheck isn’t a bad deal. Realize leadership isn’t about you. Leadership is about the people. Yet leadership isn’t about you. It’s not being able to take European vacations or driving expensive cars. Leading isn’t about fancy suits and suave talk. These things only get you so far as a leader. And these things will leave you feeling hollow. It can be easy to forget what leadership and leading is about. As I mentioned earlier, you can be led to believe leadership is about you. It’s not and believing this leadership lie leads many people down the wrong path. This path leads to destruction. Destruction of your influence and destruction of the lives of the people you lead. When you begin to realize leading is about people and their lives, you begin to lead in a different way. Think about it for a minute. When you’re leading an organization, you’re leading a group of people. These people are individual lives. And your choices have a major impact on those lives. Do you spend money on new toys for yourself, maybe it’s a $500,000 boat or a $100,000 Tesla? Or do you see your team members haven’t received a raise in 5 years and you decide to forgo your pleasure toys so you can help 10 of your struggling employees receive a $5,000 raise? That $5,000 per year may seem inconsequential to you. But to a family living paycheck to paycheck, an extra $100 per month could mean the difference between choosing rent or dinner. Or what about Susan. You recently learned her father had a heart attack. He’s in the hospital and she’s out of paid time off. Do you ask her to keep working behind her desk or do you do for one what you wish you could do for all and tell her to take a few days off to care for her father? It could also be Stan. He’s recently been diagnosed with cancer but the health insurance plan you’ve chosen has a high deductible. Top that with the lack of a raise and Stan feels like he’s in a jam. He can’t afford the chemo medication. He can’t afford the doctor’s visit. And he can’t afford to do nothing. Do you see what this is all about? This is about the lives of the people you’re leading. They have major life choices you can help alleviate the pain in. Leading is about Paul and Debbie and Jon and Rich and Carl and Sally and Billy Jean and Brooke and Colleen and everyone else you lead. Be a leader who sees the people behind the roles. The lives they live. The people they are. And the problems they face. Be a leader who helps their team members live a good life. You have the power. You also have the choice. 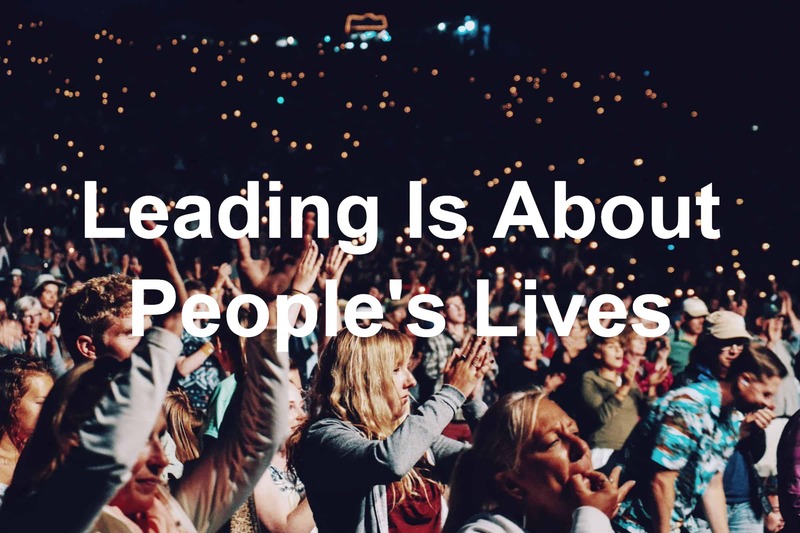 Question: Do you believe leading is about people’s lives or about yourself? Let me know which and why in the comment section below.